Will Service is living the Keys lifestyle until a hurricane swamps his boat and destroys his unfinished house. A family friend offers him an opportunity to get back on his feet, and he takes the challenge of rebuilding an iconic fish house on St. Petersburg Beach – a job unique to his abilities. The stakes are raised when a black market fish smuggling business is discovered on the property, and one of his delinquent workers steals a huge Bluefin tuna. The poachers take his girlfriend hostage to ensure his cooperation and protect their business forcing Will into a race to save her and shut down their operation. 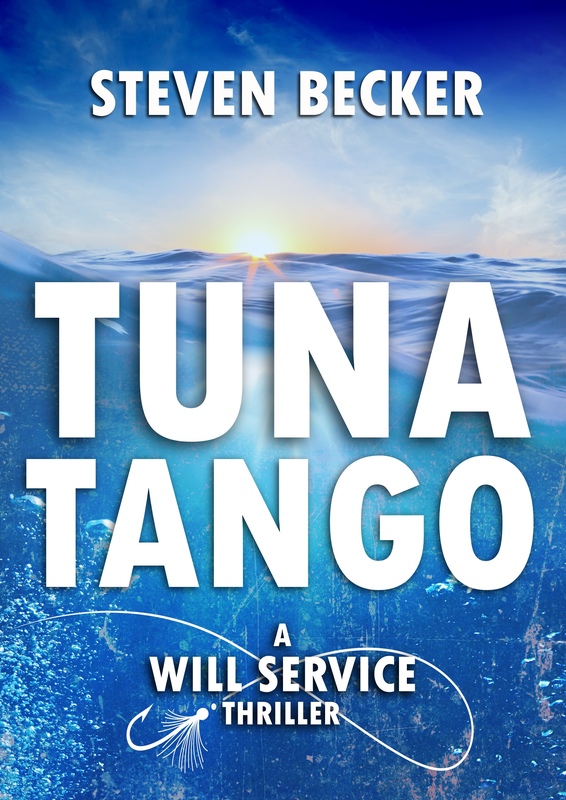 Download the first chapter of Tuna Tango today!